Original release. 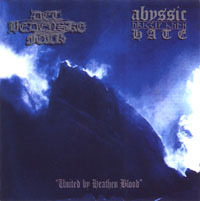 Norwegian Black Metal with Abbath (Immortal) on drums and Australian Black Metal hordes united. Modern Invasion Music.